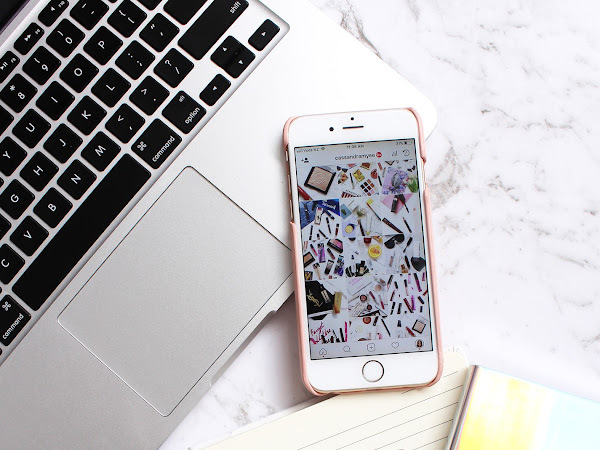 I posted on my Instagram stories a couple of weeks ago about my revamped Media Kit that I had been meaning to update for ages and I also asked the question of 'Do you have a media kit?' The majority of the response was 'no, but I need one' and I have received a bunch of private messages and emails asking for advice on how to make one, what should be included and also the fundamental question 'what even is a media kit!?' So I thought I would write a post and share my tips for making a media kit, including an example of what I have currently. 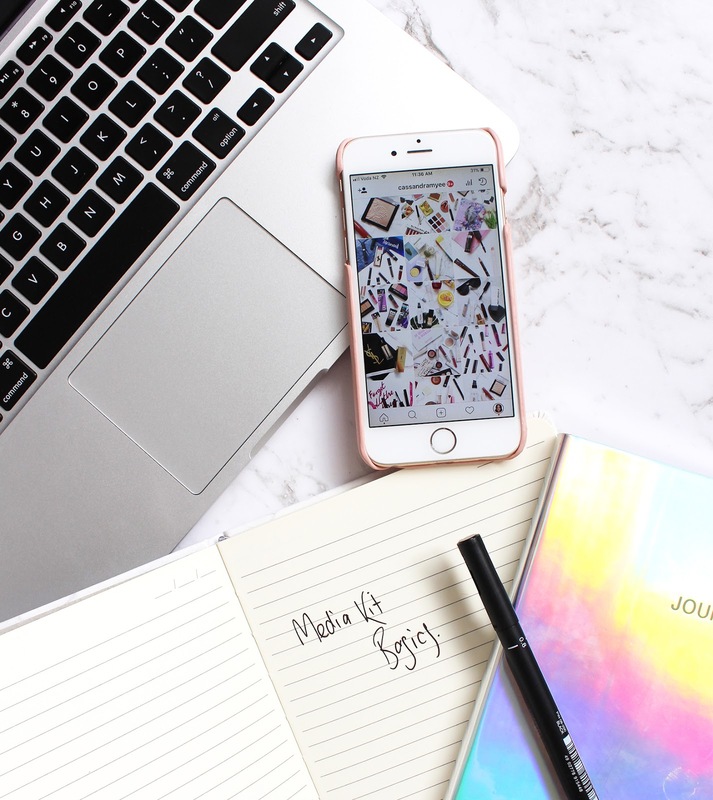 I am by no means an expert blogger when it comes to media kits and I am learning along the way too, but these are all things I have learnt or picked up along the way. I have been a bit of a slack blogger and haven't been getting my posts up as quick as I would like. 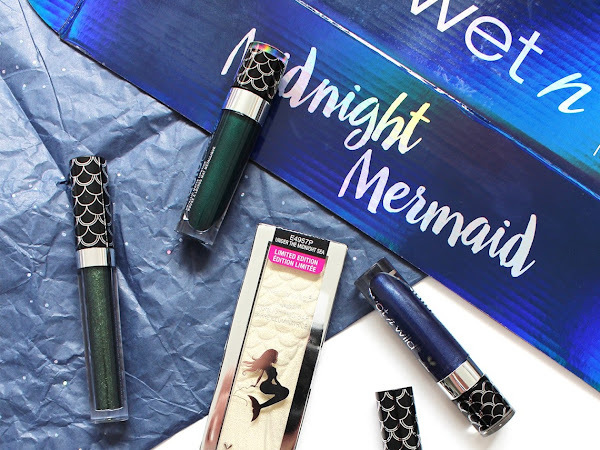 When I saw on the Wet N Wild New Zealand Instagram page that the limited edition Midnight Mermaid collection was going to be leaving shelves next week I felt so bad that I hadn't got this post up, so nothing like a last minute write up! It is such an amazing collection though and I definitely wanted to share it with you all. 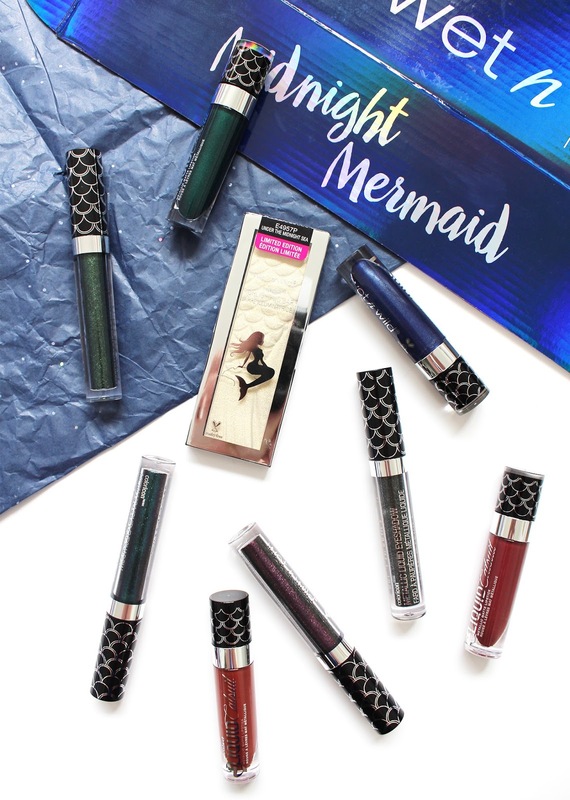 For those who get into Halloween, or like bold and unique shades, the Midnight Mermaid Collection might just be for you. Word on the street is that TheBalm will be launching In The Balm Of Your Hand Greatest Hits Volume 2 in the coming weeks in NZ, so what better time to share with you all Volume 1. 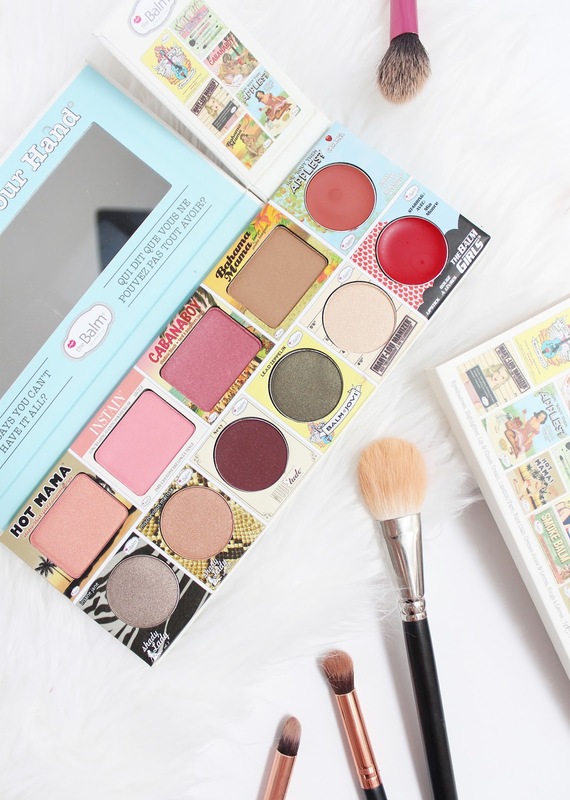 TheBalm is well known for their quirky and unique packaging, and they always have fun with the names of the products. 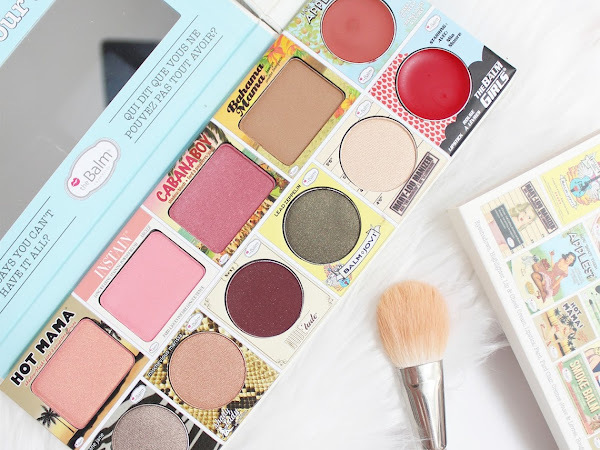 I have tried quite a few things from TheBalm (their blushes are amazing, and Mary-Lou Manizer is one of the best highlighters), and this palette is a fantastic way to try a wide range of products from the brand, all in one handy palette. 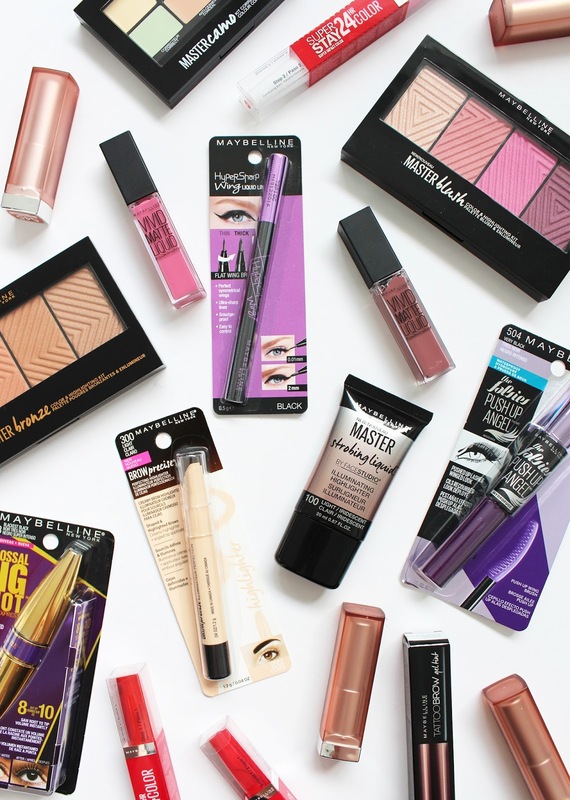 As beauty bloggers and makeup lovers, there is always something that we love about mini products. What is about things in miniature that make us go 'aww, so cute!' I am certainly guilty of that and love anything in mini, for the cuteness factor and also for practical reasons too! 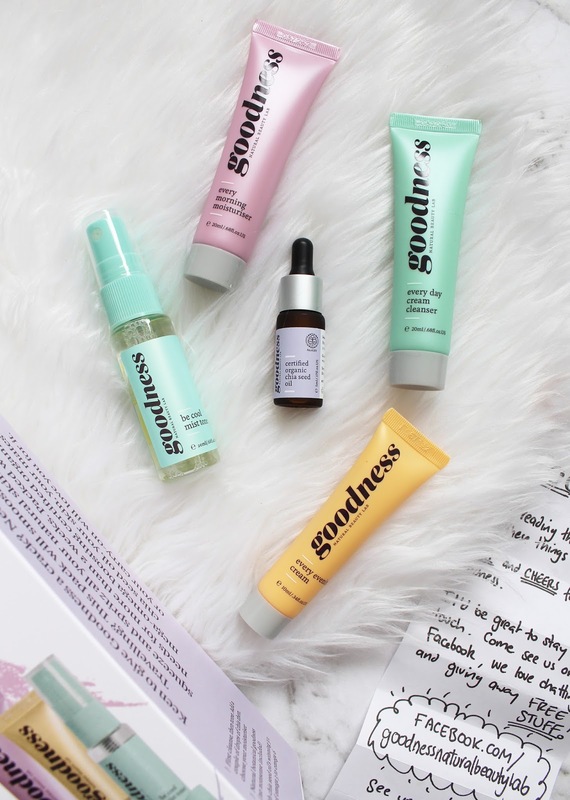 Goodness Products launched a mini kit a couple of years back (see my review of it here) and now have released the new On-The-Go Skincare Kit* with 5 products in their range in the perfect travel-friendly sized bottles. With the countdown to Christmas well and truly on, I think we should all start thinking of those special gifts that we may want to give (or receive in the case of this gorgeous new perfume!) 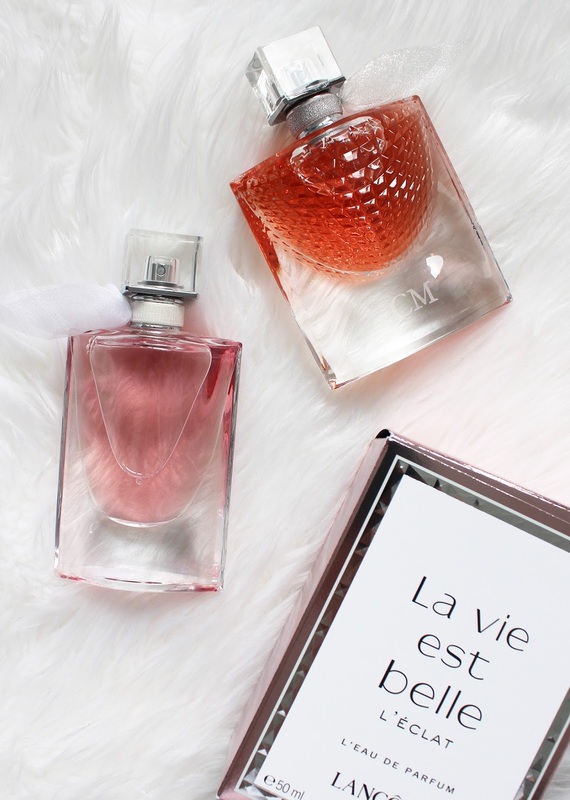 Lancome has just released their new addition from the La Vie Est Belle range - the La Vie Est Belle L'Éclat* - a perfume that I am sure will go to the top of your wishlist, especially with the exclusive engraving they will be offering. 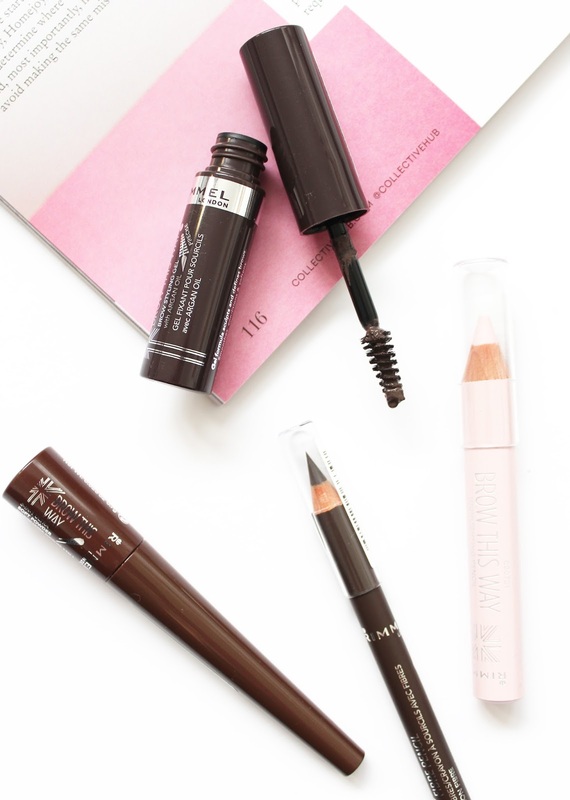 I am all about the brows, and if someone asked one of my top makeup products to have it would definitely be something to fill in the brows. 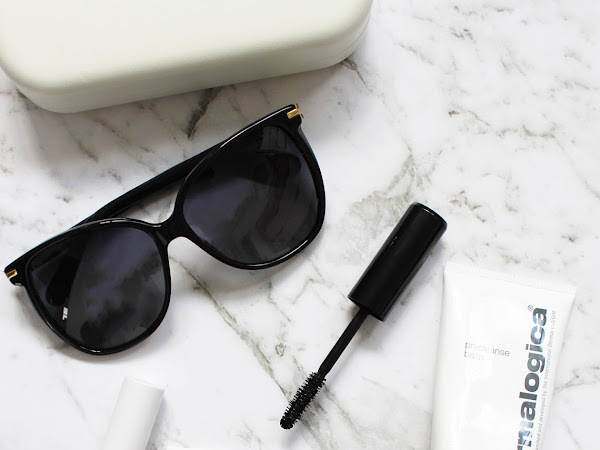 Naturally, mine are quite light and thin and not very full at all so when I discovered the magic a brow pencil could do, I didn't look back. 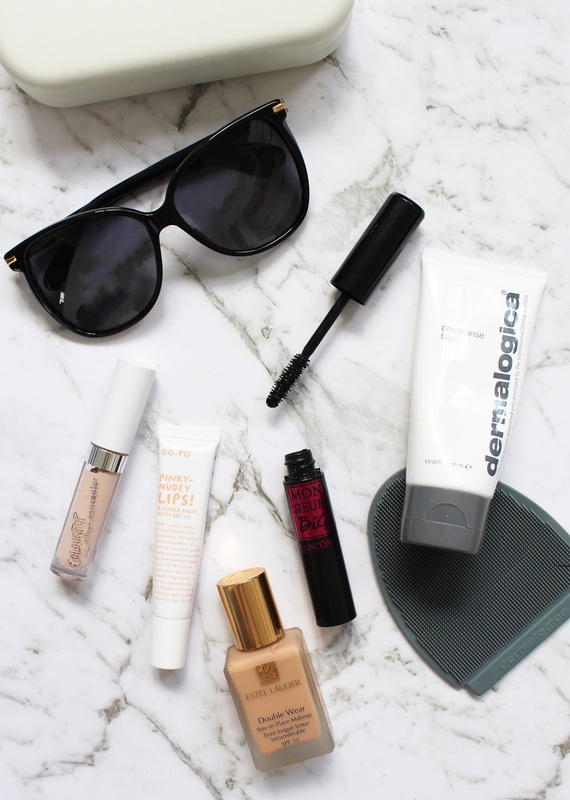 To be honest, I feel quite naked without something through the brows, so I always have a few different products on the go. 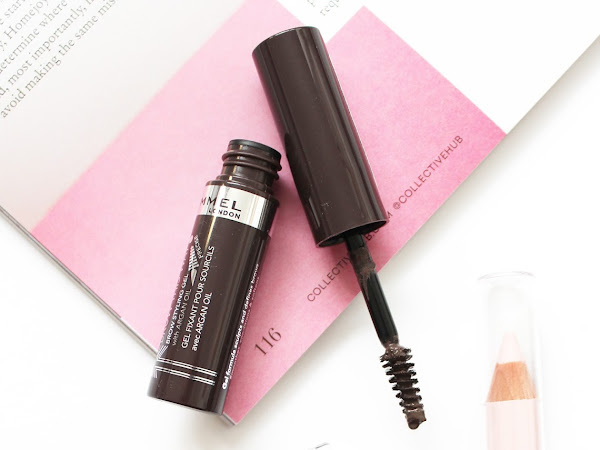 Lately, I have been trying out the new Brow The Way* range from Rimmel which has some intriguing products and something that will work for most people. 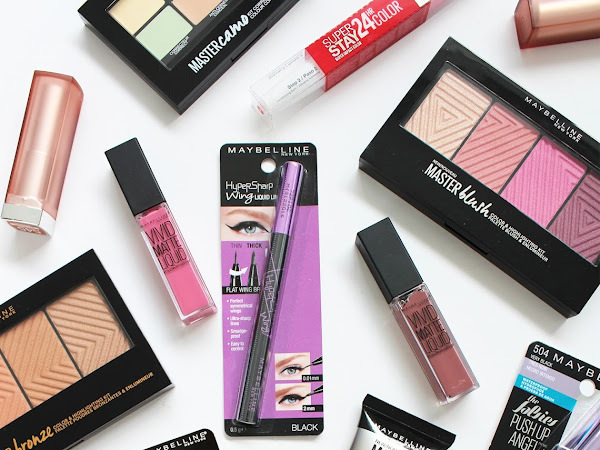 Every 6 months, Maybelline drop a whole bunch of new products into the market that are always of the time and very on trend. 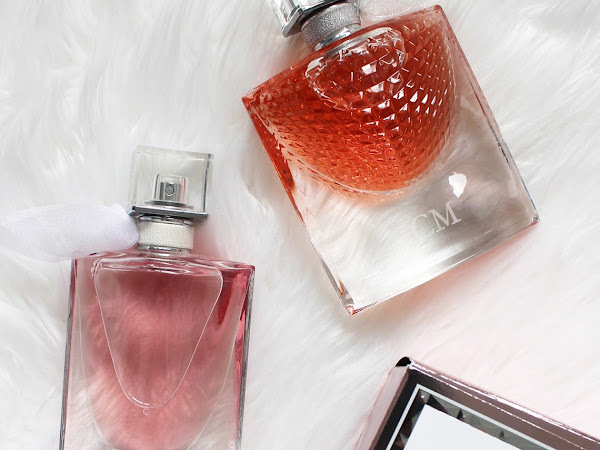 As I do with the new products I get, they go into a mega post which outlines what I think of these new products with swatches etc so you can decide for yourself what might be worth checking out and adding into your current makeup routine. 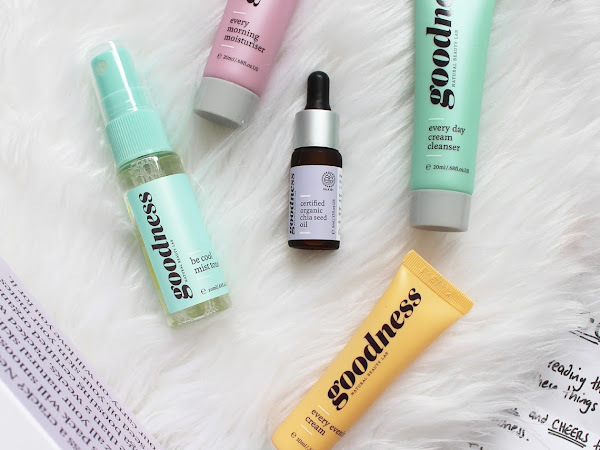 There are some AMAZING products in this new line-up, so keep on reading to learn a whole lot more. 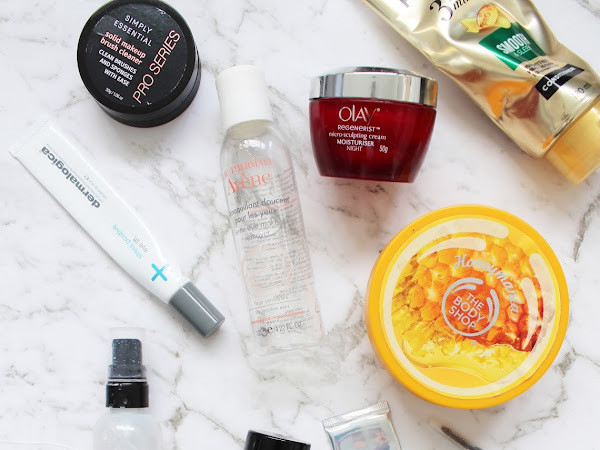 You know what time it is - Empties time! 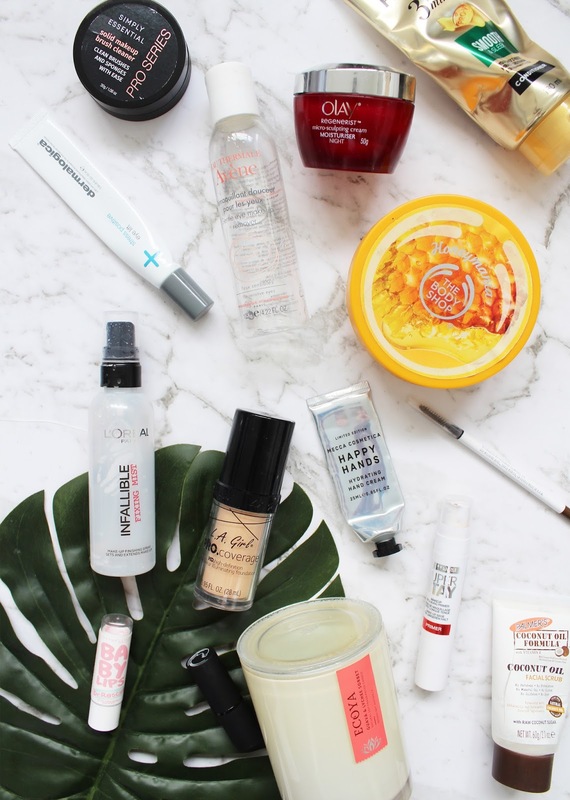 Yes, every single month I dump out a bag filled with empty beauty things and talk through each product and how I found it. A bit of a disclaimer, I don't get through this in just 4 weeks, many of these products I have been using for months. It just so happens that a lot finish around the same time! October is now upon us (cue all the Halloween and Pumpkin Spiced Latte posts) and with that means it is time to reflect on the month just gone with my Most Loved September. 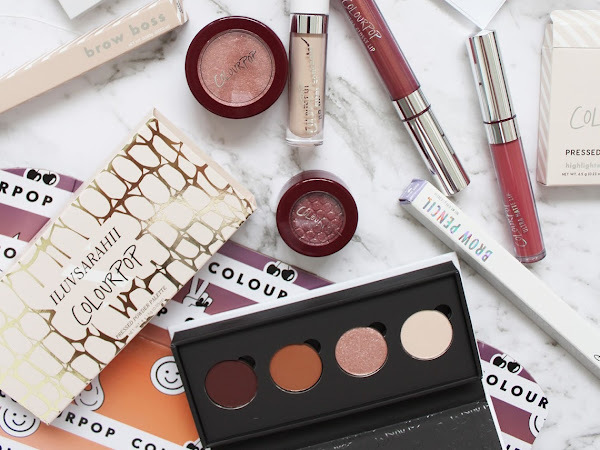 You might know by now that I am Colourpop obsessed... it takes one new launch for me to be on that website, adding things to my cart and patiently waiting for it to arrive. 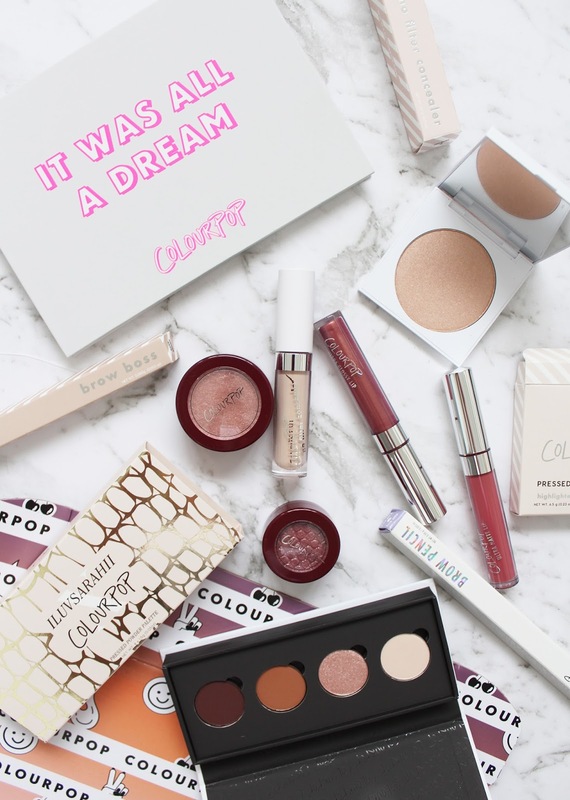 I had my eyes on a few new things last month and when they announced they would be giving away limited edition products to celebrate CP hitting 5 million followers on Instagram I had to do an order. I ended up receiving 4 out of 5 of the limited edition, special packaging products which I will share at the end of this post.